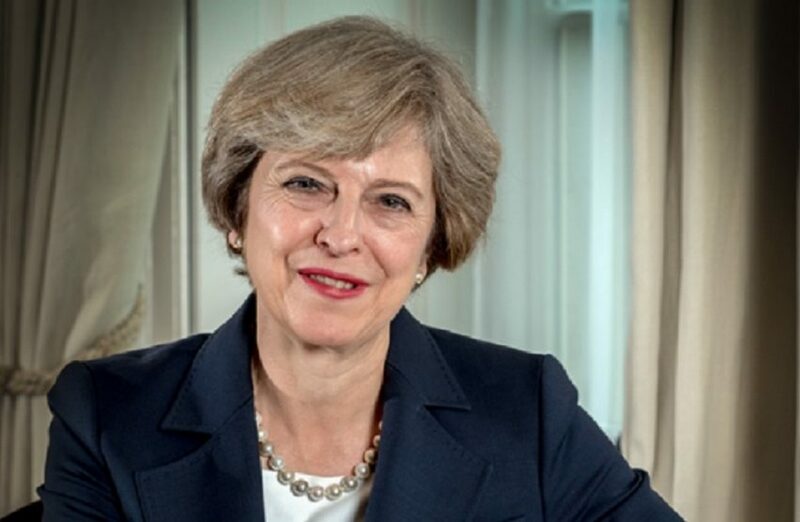 The Prime Minister tells us why she supports the work of Remembering Srebrenica and outlines what the government is doing to help victims of sexual violence. Today we remember the people of Srebrenica; those who lost their lives and those left behind, in what was one of the most unspeakable acts of violence perpetrated in Europe in recent memory. In that July, over 8,000 innocent people were murdered in an act of genocide. 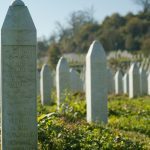 As we remember those who suffered so greatly, we also remember the enduring spirit that shone through even at the darkest points of the violence- the acts of courage that Remembering Srebrenica have chosen as their theme this year, we remember the men and women from all communities who braved sniper fire and landmines to help those in need. We remember those who gave food and shelter to people considered their enemy. We remember all who worked together to build a better Bosnia-Herzegovina after the guns fell silent. Those stories of courage continue to inspire people from across the globe as we reflect on the need to empower individuals to speak out against all forms of hatred and intolerance; to build resilience in our communities; and to inspire hope, not fear.